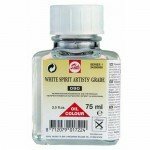 Oils Additives mixed with fine arts. 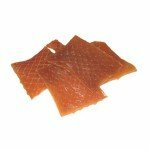 Queue rabbit in tablets, 150 gr. 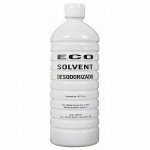 aprox. 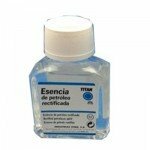 Petroleum Essence Titan, 100 ml. 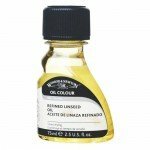 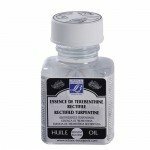 Turpentine Essence Titan, 100 ml. 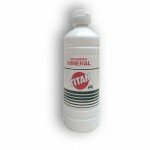 Odourless Thinner Titan, 250 ml. 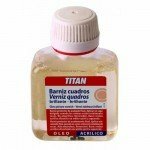 Matt varnish Titan, 100 ml. 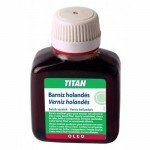 Dutch Varnish Titan, 100 ml. 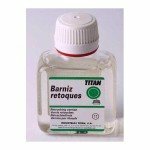 Retouch Varnish Titan, 100 ml. 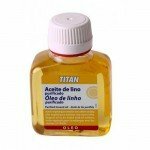 Gloss varnish Titan, 100 ml. 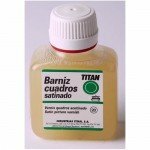 Satin varnish Titan, 100 ml. 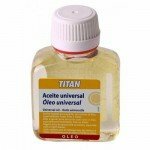 Universal Oil Titan, 100 ml. 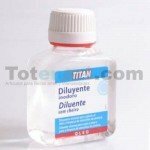 Linen purified oil Titan, 100 ml. 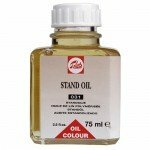 Medium fast drying Oil Titan, 100 ml. 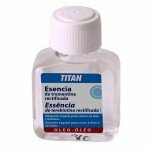 Cobalt siccative Titan, 100 ml. 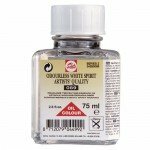 Glossy acrylic Amsterdam varnish Talens, 75 ml. 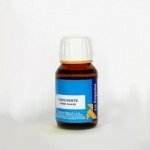 Estandolizado oil Talens, 75 ml. 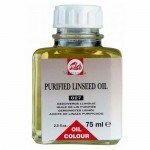 Linen purified oil Talens, 75 ml.